With our motorized retractable awnings you get sun protection and shade coverage that goes beyond clunky umbrellas or canopies. Electric awnings from European Rolling Shutters (ERS Shading) are the perfect solution to turn the unusable, hot asphalt around your house into a cool, relaxing space. 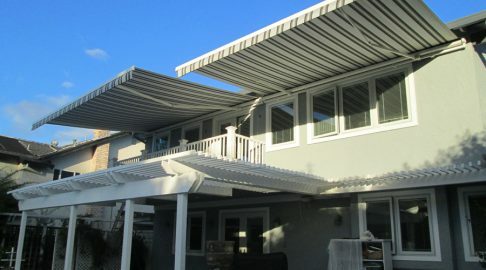 Our rollup awnings can also be mounted above windows or doorways to help keep the inside of your home cool and shaded. Extend your awning without obstructing your view. Your awning comes with freestanding arms, not poles or stands that get in the way. It’s hardly noticeable when stored away. Using your awning is incredibly easy. 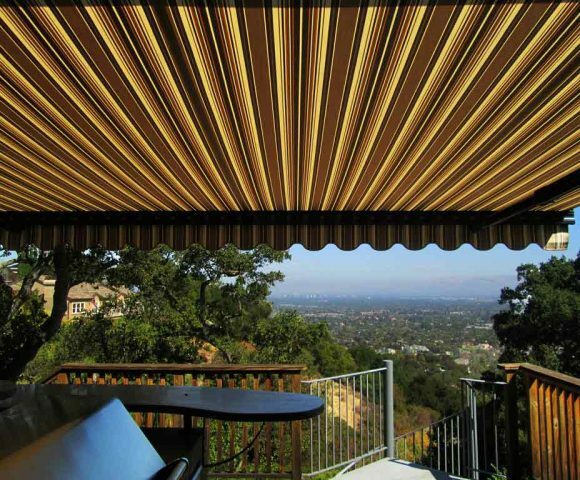 Choose from manual crank-controlled awnings or motorized awnings to fit your own preferences. Transform your outdoor or indoor area into a cool, enjoyable retreat. We source our fabrics from Sunbrella, the leader in performance fabrics for over 50 years…which also means you get their 10-year limited warranty on their fabrics. Stainless steel connecting parts add to the life and usefulness of your awning. You get a reliably firm awning thanks to individual suspended springs that maximize the elasticity in the folding arms. 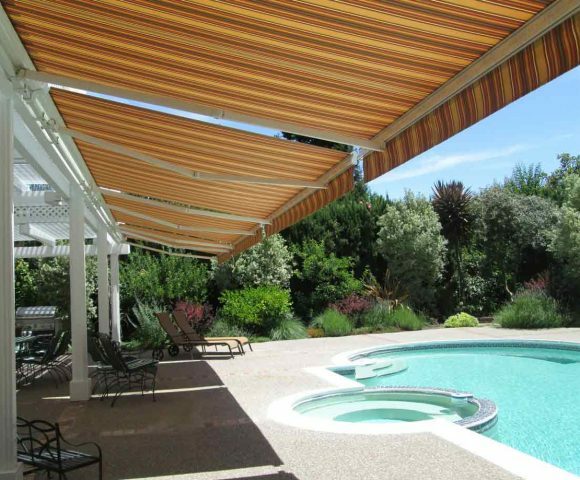 The Skin Cancer Foundation recommends Sunbrella and retractable roll awnings. Protect your skin and your family even while you enjoy your outdoor space! Add instant, massive value to your home…at the press of a button! 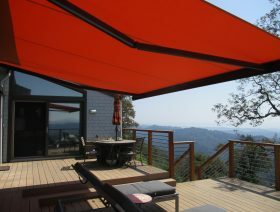 Enjoy your outdoor (and indoor) space with our retractable awnings.Take advantage of your free consultation right now. All you have to do is fill out our contact form by clicking the button below and we’ll get back to you swiftly! 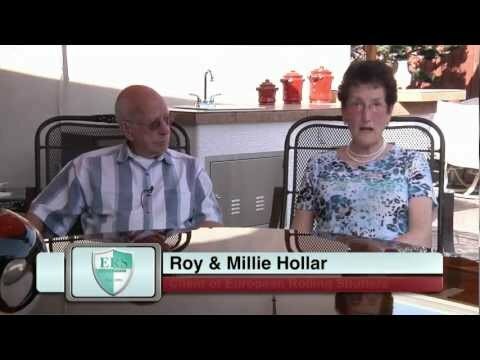 Watch our 3-minute video below to learn more about our awnings! Our retractable awnings are custom-built at our family-owned factory in San Jose, California with premium materials imported from Europe. 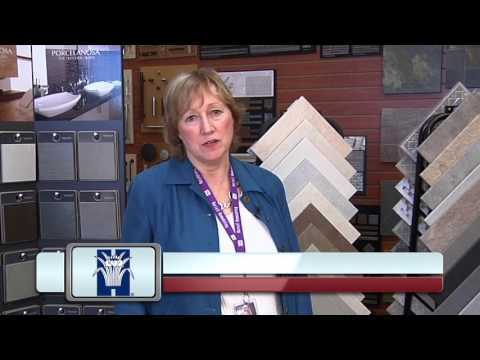 The quality of our work shows – we’ve been in business since 1983 and all work is done in-house from start to finish. Our awnings can be controlled via handheld, wall-mounted, mobile/app-based or fully-automated controllers. Mobile apps available for iPhone, iPad or Android; also available with the more affordable manual crank. Our awnings come in widths of up to 23 feet wide with 0.5 feet increments and in projections of 5’3″ to 13’5″. That means we can build HUGE, custom, oversized awnings for almost any space. Custom-made awnings just for you and your home’s decor with the dimensions, colors/pattern, Sunbrella-brand fabric, and style you want (we offer hundreds of colors). 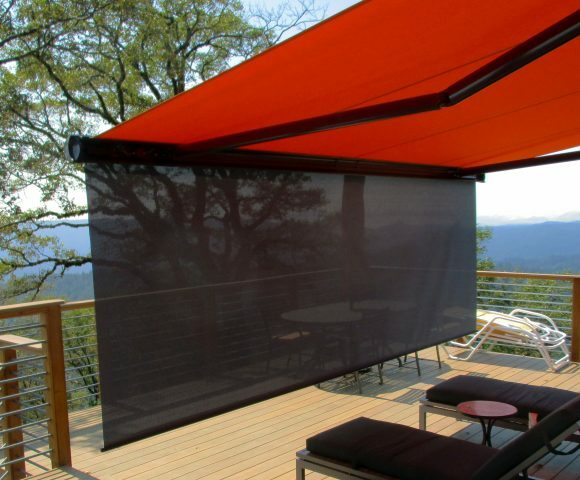 Cool down your outdoor space by 15 degrees as the electric awning extends in just 15 seconds! Add our retractable solar screens to the end of the awnings for additional shading from early morning or late afternoon sunshine. Choose from a matching canvas or transparent shade cloth. Our awning frames come in a variety of standard and custom colors. Mount your awning practically anywhere–wall, ceiling, roof, rafter, fascia and additional custom mounts available. Set on an awning for your home? We bet you’ll love our selection of luxurious German-engineered markilux retractable awnings–the highest quality design, function, safety, and service available for your space. Protect Your Valuable Awnings Against Weather Damage with Awning Sensors! With the awning wind sensor, you can rest assure your awning will automatically retract in strong weather conditions even when you’re away from home. 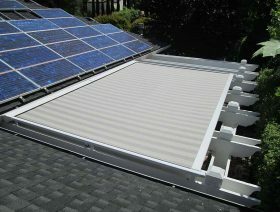 Your ERS awning goes beyond home style by saving you MONEY on energy consumption. A PAMA Energy Study also showed awnings can reduce annual cooling energy 64-80% for homes in San Francisco. This same study by PAMA also found awnings INCREASE heating costs in colder months as they block natural heat gains when they are extended – another reason to invest in a retractable awning that can be collapsed in colder months! ASHRAE (the American Society of Heating, Refrigeration, and Air-Condition Engineers) show that an awning reduces solar gain by 72-77% on western exposures, reducing home cooling energy consumption by up to 60%. 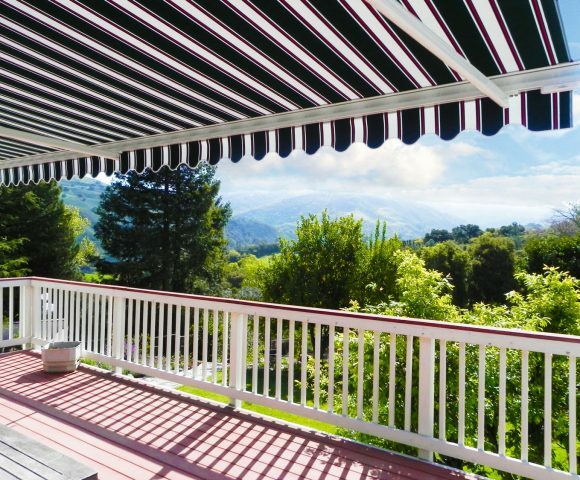 Your ERS Shading retractable awning is a pretty valuable investment. In fact, installing an electric awning for your deck, patio, pool/spa area, garage, outdoor kitchen or other exterior space can add serious value to your home. 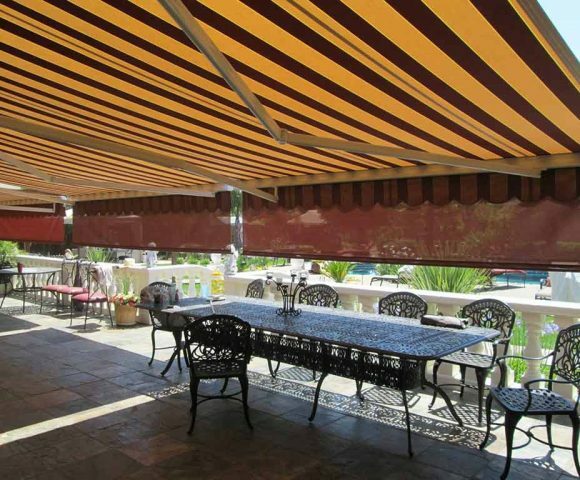 Our retractable awnings are fully customized with your choice of colors and size. To increase the durability of the awnings, our elegant protective shell adds to the lifetime of the awning. 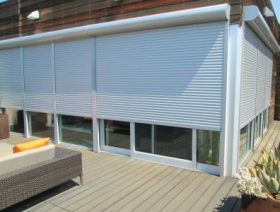 From beginning to end, you get a quality awning that is truly a European Rolling Shutters standard. 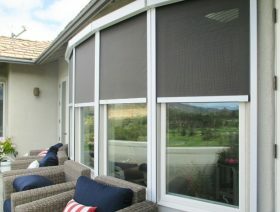 In addition to our awnings, we are also San Jose’s authorized dealer of the luxury German-manufactured markilux awnings. Our canvas awnings aren’t the cheap retractable awnings you can find at discount outlets. 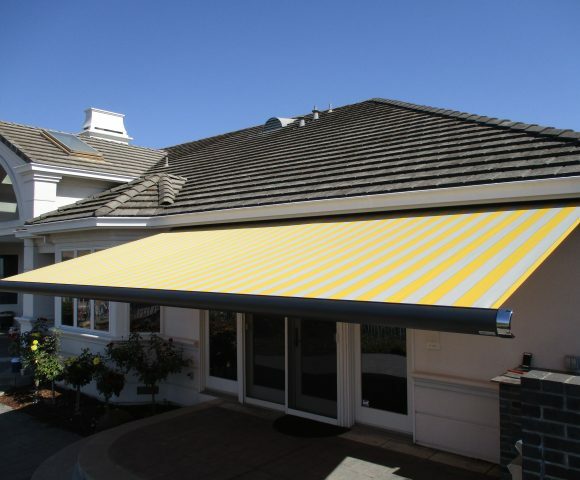 Each electric awning is custom-fitted to your space, made locally at our San Jose factory using premium materials and installed by ERS Shading professional contractors. Remember: you get a 5-year warranty on everything we install, plus a 10-year warranty on your Sunbrella fabrics. 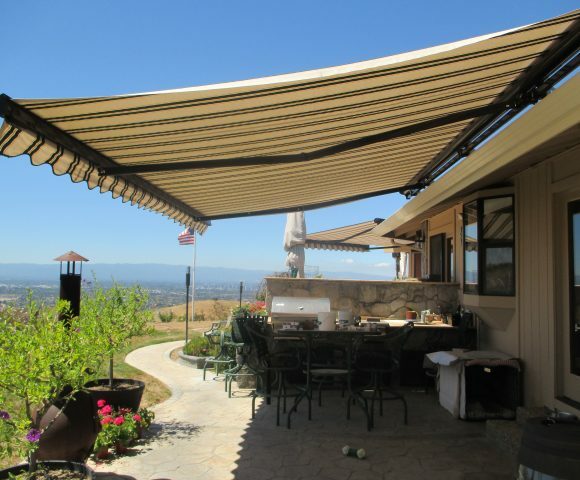 Our outdoor canvas awning will bring a cool, relaxing shade to your family’s barbecue, pool, patio or deck. 0% financing is also available! ERS Shading has won the “Best Window Covering/Shutters” company for the third year in a row by The San Jose Mercury News’ 2018 Best in Silicon Valley Reader Choice Awards! 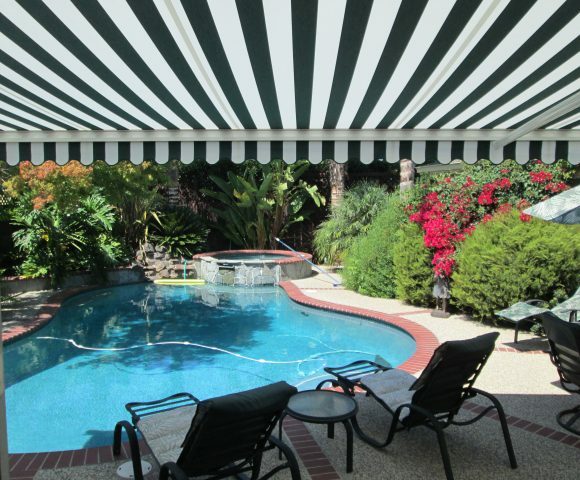 You’re in good hands with ERS if you’re looking for the best awning company in the San Jose / SF Bay Area.